Afghan cricket player Nawroz Mangal, puts on his pad during a practice session at Kabul cricket academy training center, in Kabul, Afghanistan. 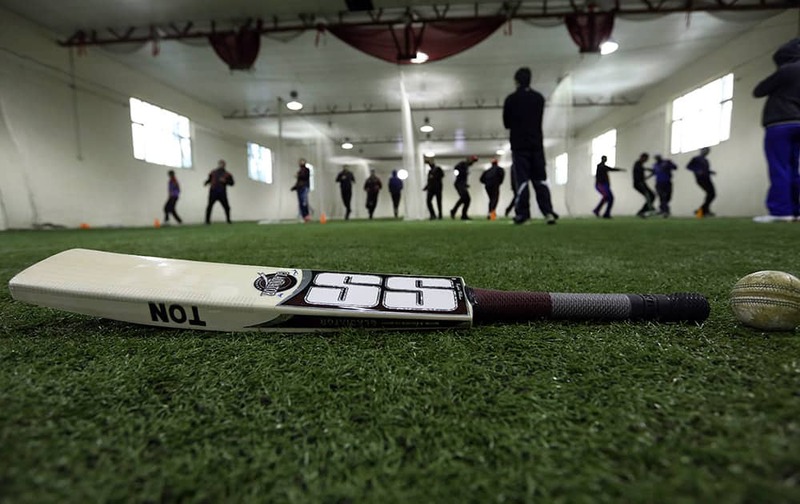 Peter Anderson, coach of Afghan National Cricket team, practices with players at the Kabul cricket academy training center, in Kabul, Afghanistan. Afghan cricket players practice at the Kabul cricket academy training center, in Kabul, Afghanistan. Afghan cricket player Nasir Ahmadzai practices at Kabul cricket academy training center, in Kabul, Afghanistan. 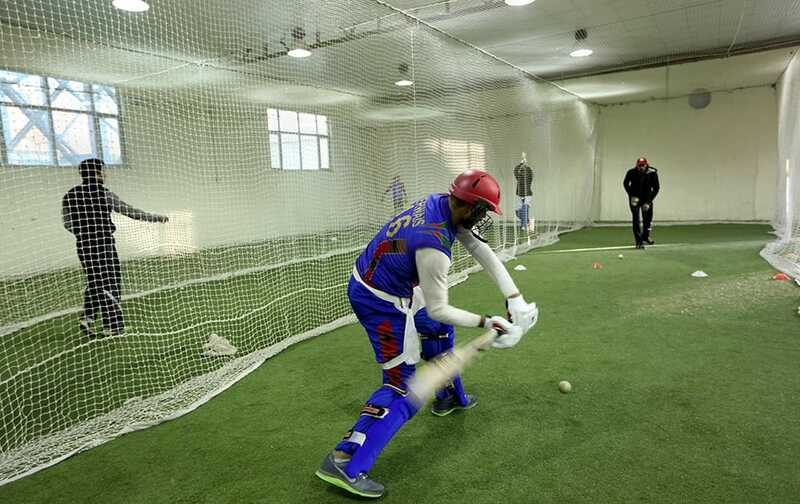 Afghan cricket player Mirwais Ashraf trains at Kabul cricket academy training center, in Kabul, Afghanistan. 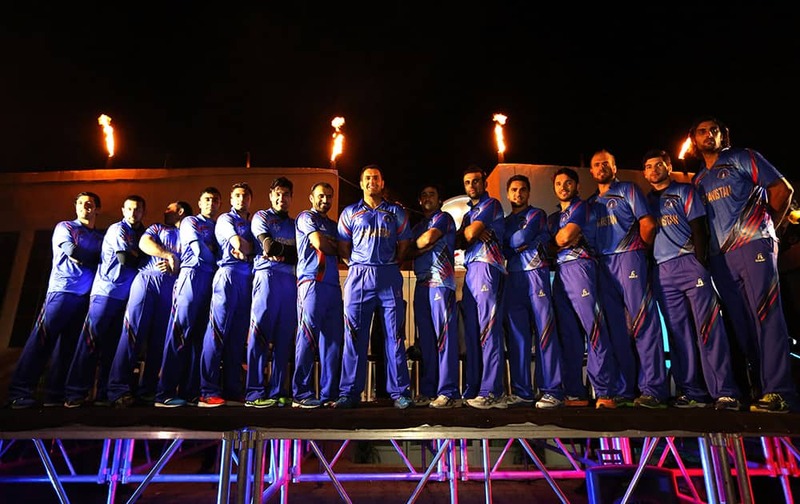 Afghan cricket players attend a farewell ceremony at Kabul cricket academy, in Kabul, Afghanistan. 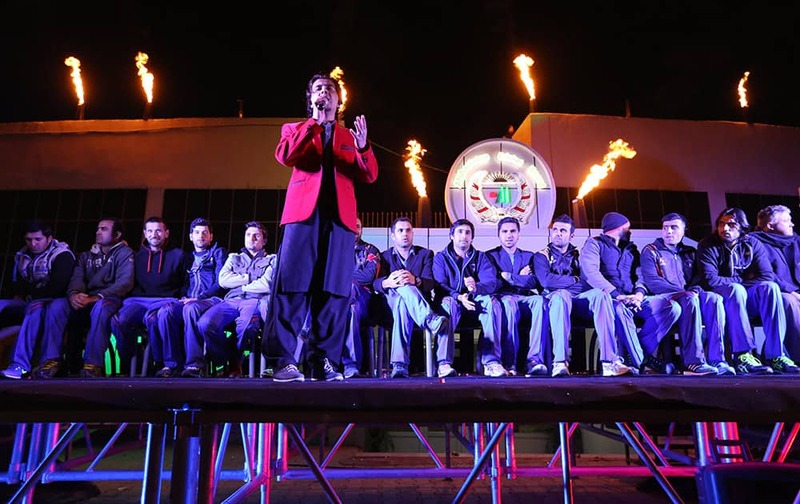 An Afghan singer performs during a farewell ceremony at Kabul cricket academy, in Kabul, Afghanistan. Bigg Boss Halla Bol Party! !